Award Winning Music for ALL Occasions! 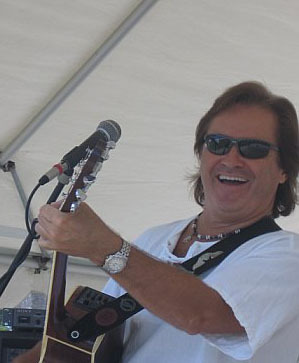 Professional Musician and DJ Chuck Lawson provides Steel Drum and Guitar Solo and Band Live Music, DJ, and MC in Destin, Florida, and on the Florida, Alabama Gulf Coast for Private Party, Luau, Birthday Party, Anniversary, Vow Renewal, Corporate Event, Festival Music in Destin, Fort Walton Beach, Navarre, Panama City Beach, Pensacola, Santa Rosa Beach, Perdido Key, Apalachicola, Orange Beach, St. George Island, Gulf Shores, Port St. Joe, Mexico Beach. DJ, One Man Band, MC, and Band available. create a contagious energy for audiences of all ages. Everyone hears Music they Know and Love. Everyone!!! Solo Musician with a Full Band Sound! Chuck's Band - the "Coconut Crew" are all Professional Musicians! Including Guitar, Steel Drums, Keyboards, & Percussion! Music you know and Love! Listen to Chuck's Original Music! 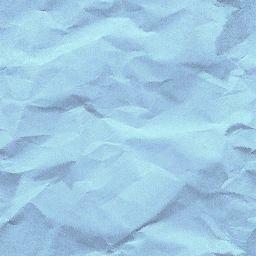 Songs You Know and Love! As well as Exciting Educational Programs! Top Wedding & Event Muisc Vendors in the Nation!!! 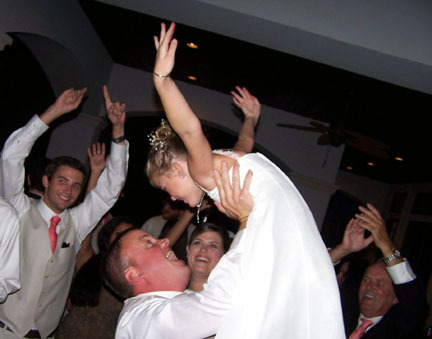 Read Reviews and Testimonials on Chuck's Weddings Page! 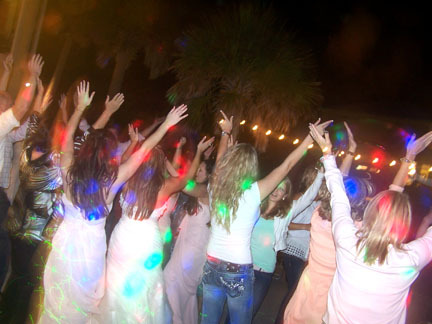 The Perfect Music for Your Event!!! Corporate Event - Festival - Birthday & More! A Great Mix of Music! Live Music & Full Service DJ! Everyone hears Music they Know & Love... Everyone !!! and the relaxed atmosphere of a Coastal Restaurant! Everyone hears Music they Know & Love. Everyone !!! 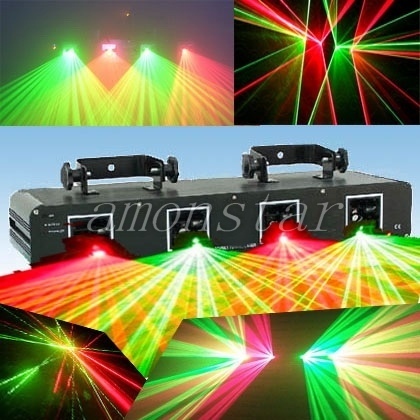 Fun Stage & Dance Party Lights!!! Music Everyone Gets Into! Everyone!!! 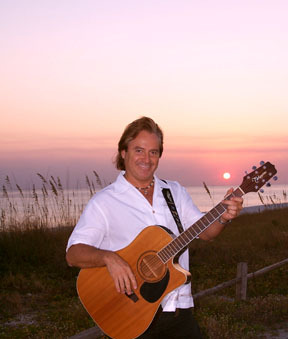 Chuck is the Right Choice for your Party and Event Music!!! 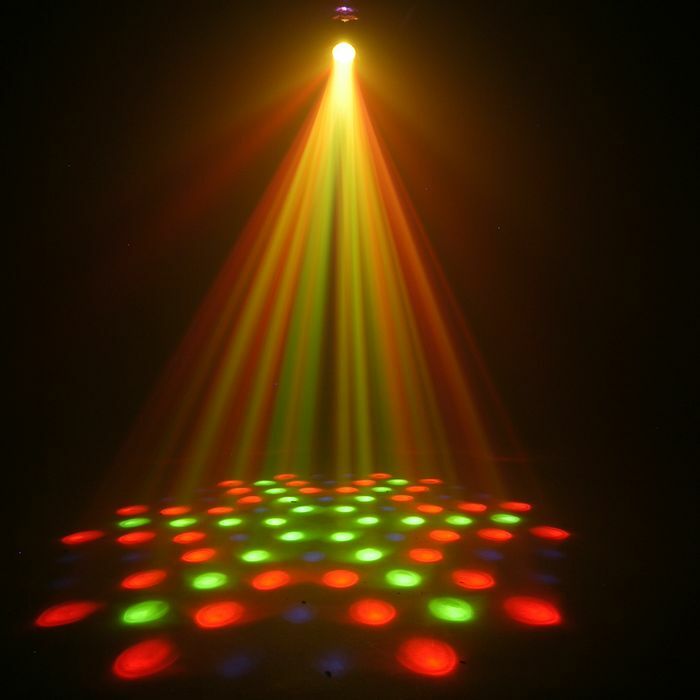 The Perfect Music to help make your Event the Best it can be!!! Click Here to Visit Chuck's Home Page! 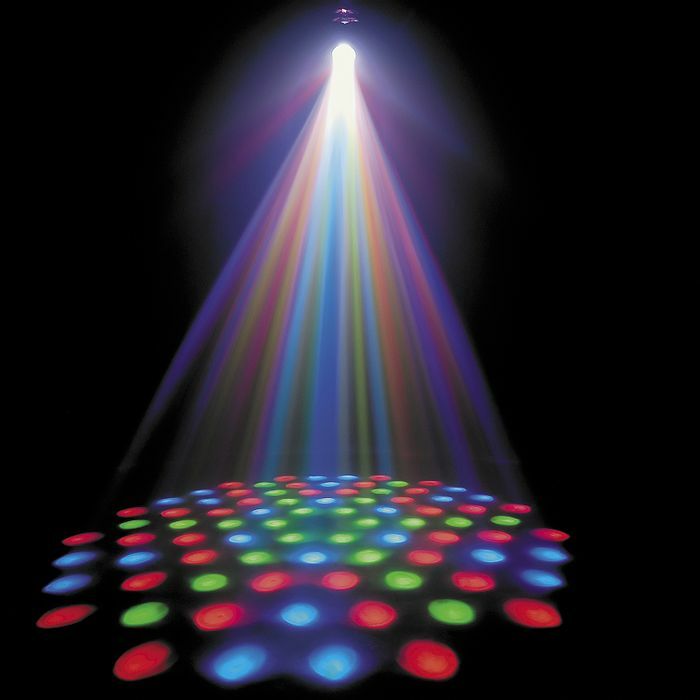 by keeping your guests There, Happy, and Entertained! 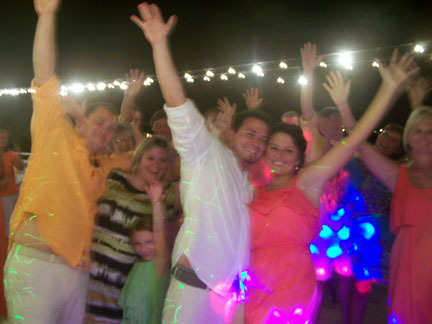 Destin Private Party Music, Special Event Music - Steel Drum, Guitar, Live Musician, full DJ service, and MC. 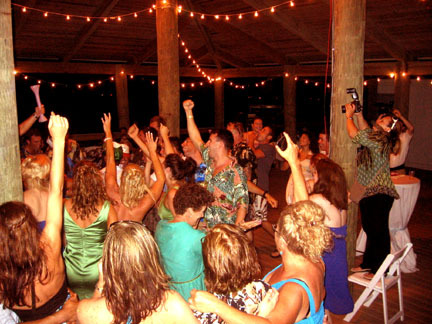 Chuck also provides Live Musician and DJ Private Party Music, & Special Event Music for the Florida Gulf Coast including: Fort Walton Beach, Navarre, Panama City Beach, Pensacola, Santa Rosa Beach, Perdido Key, Apalachicola, St. George Island, Mexico Beach, Port St. Joe. 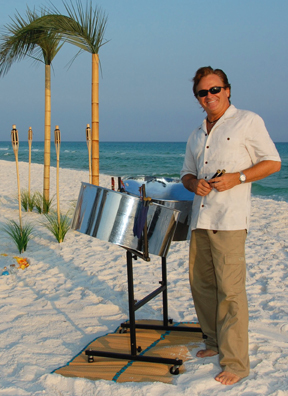 Chuck also provides Private Party Music, Event Music on Steel Drum, Guitar, Live Musician, full DJ service, and MC for the Alabama Gulf Coast including: Orange Beach and Gulf Shores.